For hundreds of years people have flocked to California in search of fame and fortune. From the gold rush trails to the Hollywood Walk of Fame, farms and vineyards to Silicon Valley, California cooking is truly a melting pot of flavors. 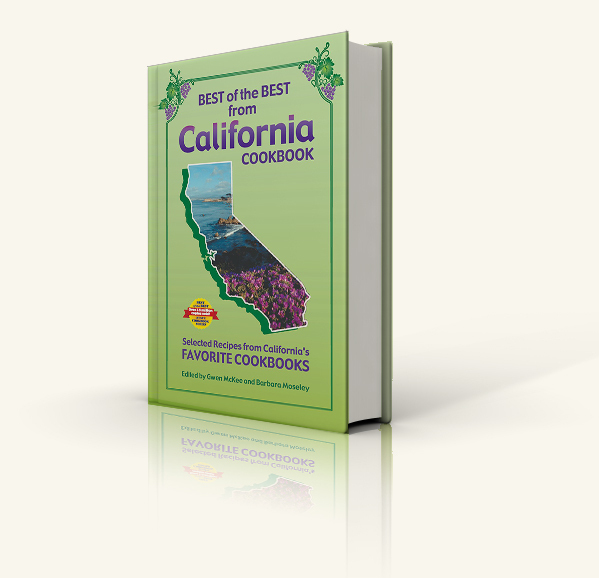 Best of the Best from California preserves the unique taste of California's food heritage with over 500 favorite recipes from more than 100 of the Golden State's most outstanding cookbooks. There are many recipes that originated in California, like Cobb Salad, Cioppino, Crab Louis, fish tacos, date shakes, sourdough bread. Plus dishes from countries all over the world... from sushi to souvlaki... that bring their own spices and methods to the California table. Set your taste buds to enjoy fresher, lighter, healthier, prettier, more delectable cuisine than ever before. 'Fisherman's Wharf Garlic Prawns, Pebble Beach Pineapple Pizza, Espresso Pecan Fudge Pie, and many more. There are also fascinating and informative facts about the state, plus a convenient cross-referenced index. 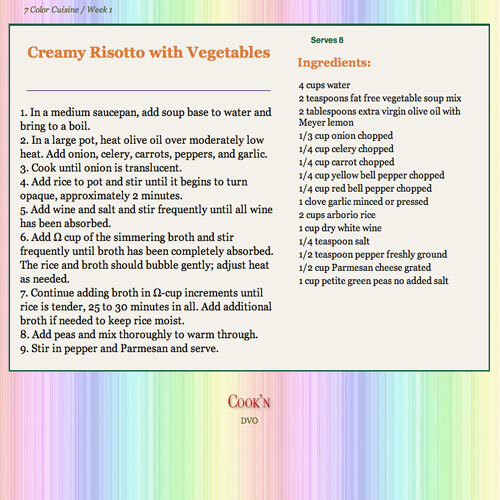 The catalog of contributing cookbooks is a cookbook lover's dream. From the slow cooking of the Gold Rush Days to faster-paced meals of the computer age, California cuisine has always been something to write home about... and still is. From designer to down-home, here is what the Best of the Best from California has to offer. Best of the Best from California is one of fifty volumes in Quail Ridge Press' acclaimed Best of the Best State Cookbook Series continuing the tradition of Preserving America's Food Heritage. 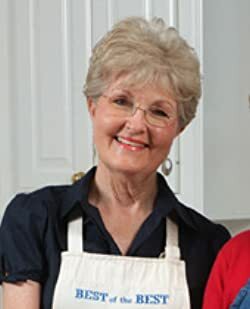 "I enjoyed reading his one - it has some recipes I am tempted to try when company comes over.. And I always enjoy the author's comments about the state" --Laura C.
Bruschetta "The Original Garlic Bread"